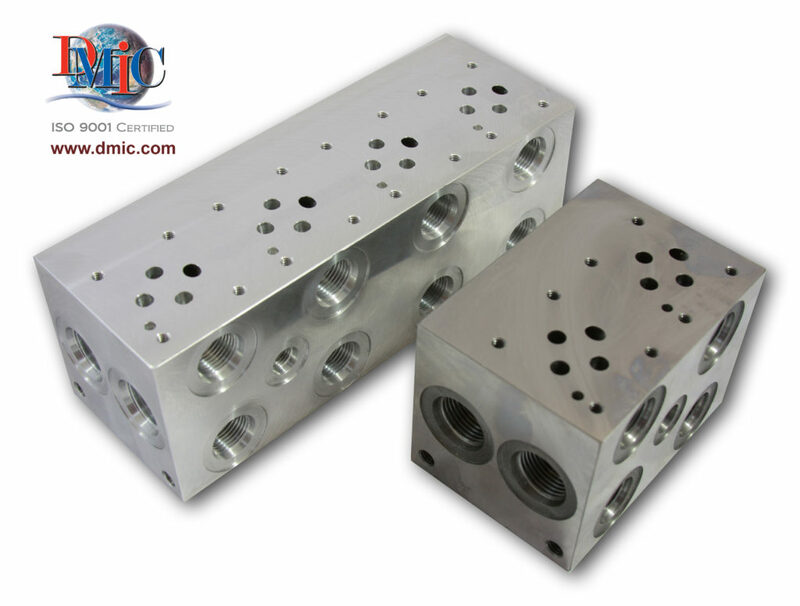 DMIC Series HM hydraulic manifold blocks, also known as bar manifolds, provide industry standard mounting of four-port hydraulic directional control valves in accordance with ISO 4401 mounting hole patterns. Blocks are available in three standard sizes to accommodate up to six stations. Parallel or series circuits are supported as well as SAE and BSPP threaded ORB port connections. A choice of ductile iron or aluminum construction offers a 5000 psi or 3000 psi pressure rating, respectively. 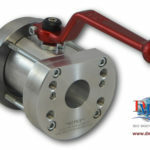 Manifold blocks assist with hydraulic power system circuit design and operation by simplifying component layout through the elimination of connection plumbing and associated leak points. 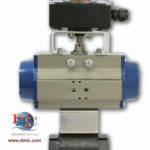 Manifolds with multiple stations support the installation of several valves to a single manifold where a common pressure and tank connection is facilitated. 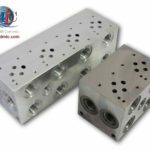 Whether for stationary or mobile hydraulic power applications, the Series HM manifold blocks represent a high quality, time-saving system design component.